We’ve been hearing a lot about BlackBerry’s long-rumored Android smartphone over the past few months. In fact, almost as soon as BlackBerry teased the ‘Venice’ slider back at MWC in Barcelona, it was rumored that the upcoming device would ship with Google’s OS onboard. 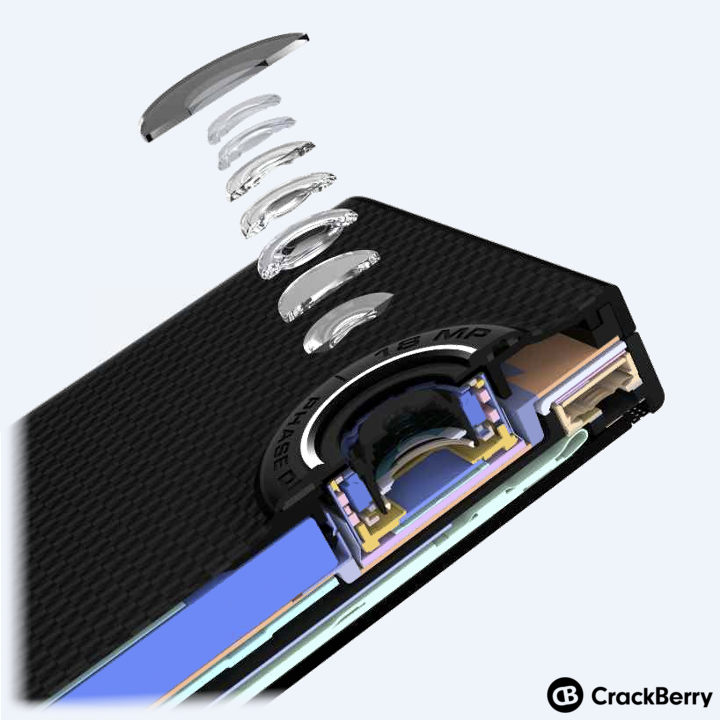 A previous render showed a pretty clear image of Android running on the BlackBerry slider, and now some more official-looking images appear via CrackBerry to hint at a Google-powered system. The most interesting render for we Android enthusiasts is the image below. You’ll see that it clearly shows an icon identical to the ‘Cast’ toggle on current Android phones. 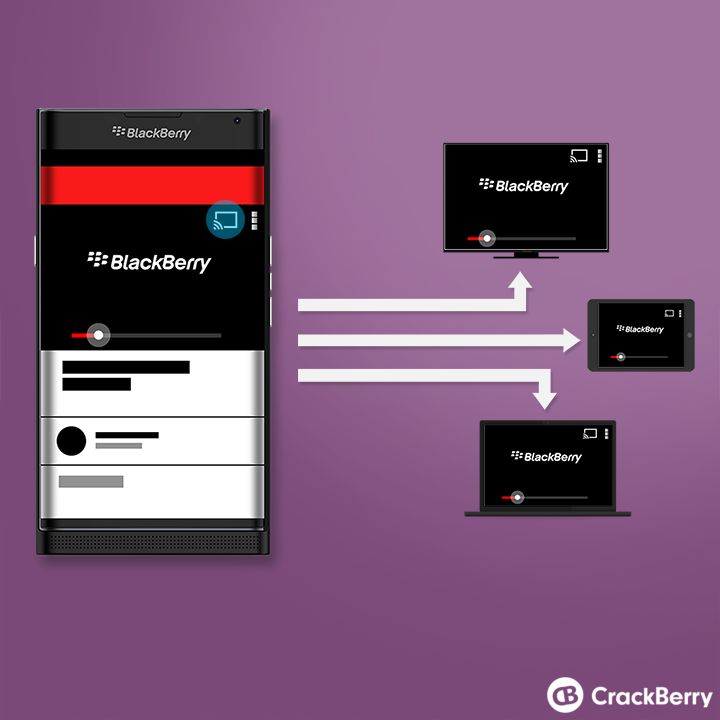 Currently, BlackBerry’s operating system doesn’t support Chromecast without installing a temperamental third party app. If accurate, these renders would confirm the presence of Chromecast compatibility baked in to the Venice’s software. Second, and just as interesting in my book is the appearance of a redesigned Hub. BlackBerry’s Hub is the place where all notifications are handled. 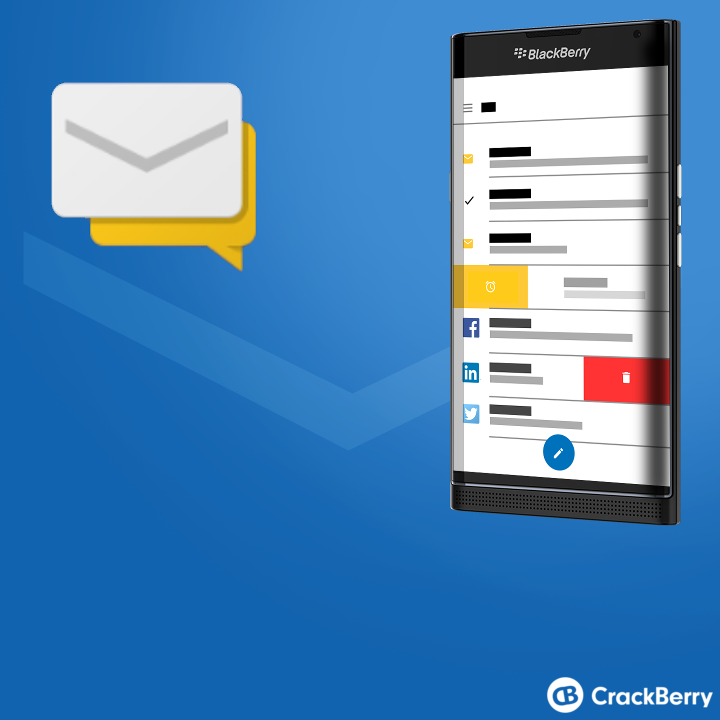 The interface below suggests the ability to swipe to the right to set a reminder, and left to delete, features which aren’t currently included in BlackBerry 10 OS. There’s also the placement of a floating ‘compose’ icon at the bottom. Again, something which isn’t currently in BlackBerry 10. This perhaps indicates that BlackBerry is planning its own skin to run on top of Android. Something similar to its own Hub, but an Android-ified version. Along with these software renders comes another image showing the makeup of the camera’s hardware. Using the typical blown-out breakdown of parts, it appears we could see an 18MP snapper with a 7 element lens sat behind protective glass. BlackBerry isn’t historically known for making good cameras. Although the Passport’s shooter is a huge step up from previous sensors, it still doesn’t quite measure up to Android or iOS flagships. Here’s to hoping the Venice proves competitive. Of course, we don’t know if BlackBerry will definitely announce this new device and confirm that it runs on Android. Although renders are suggestive that they might, nothing’s guaranteed until the company gets up on stage and officially says it’s happening. If it does, BlackBerry could be on to something here. First, it would easily be the most high-end Android slider phone with a physical keyboard. We haven’t seen a good physical QWERTY-equipped phone running Google’s OS for years. Second, Android could be just what BlackBerry needs to ensure its hardware business stays relevant and competitive. I can’t wait to see where this goes.